Happy Earth Day! Today, we celebrate our planet and pledge to do our part to take care of it. One easy way to do that is recycling. 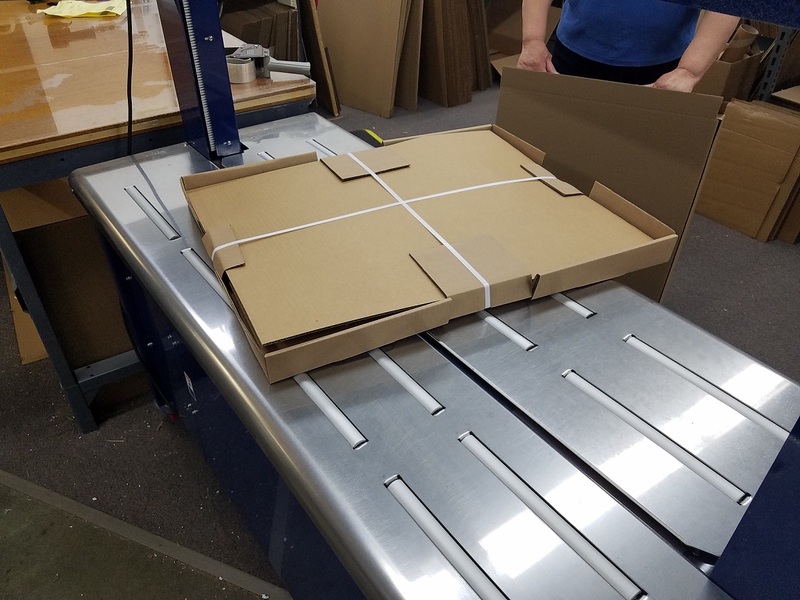 And when it comes to our frame packaging, there are plenty of ways to give new life to what might otherwise end up in the trash. Carry art: Our flat wood frame boxes are perfect for safely carrying artwork to and from art shows. 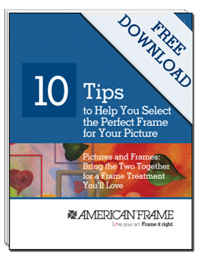 Store old frames: If you’re reframing art http://blog.americanframe.com/2017/04/out-with-old-reframing-your-artwork.html#.WPZGn-kgqmQ, you may want to keep an original frame to preserve the value of a piece. Our wood frame boxes keep can keep it safe, clean, and out of the way while your new frame dazzles your guests. Organize prints: Have photographs or paintings that aren’t ready to be framed? Stick them in an old frame box to keep your space clutter-free. 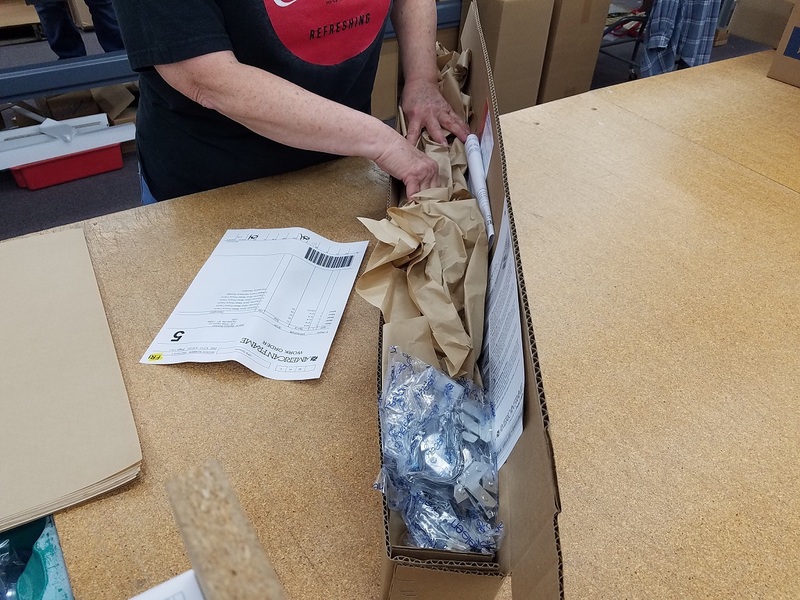 Store wrapping paper: Our metal frame boxes are perfect for keeping wrapping paper organized and tucked away until you need it. Make signs: Garage sale season is almost here. The next time you’re turning your driveway into a thrift store, disassemble your wood frame box and use the cardboard to make a sturdy sign directing shoppers to your sale. Get crafty: The cardboard, Styrofoam, and other packing materials we use are pure gold to crafters. And getting creative is a great way to keep kids entertained on a rainy day. Get out some glue, scissors, markers, and tape, and let the kids turn your unwanted packing materials into anything they can imagine. Excited to see what you can do with our boxes? So are we! Share a picture of your creation on our Facebook page, or tweet us @AmericanFrame with the hashtag #BoxRefreshtive is a great way to keep kids entertained on a rainy day. Get out some glue, scissors, markers, and tape, and let the kids turn your unwanted packing materials into anything they can imagine. The standard metal frames go with almost any artwork – enhancing its look – and have been preferred widely for its simplicity. I personally love the effect it produces on the interiors of a room.